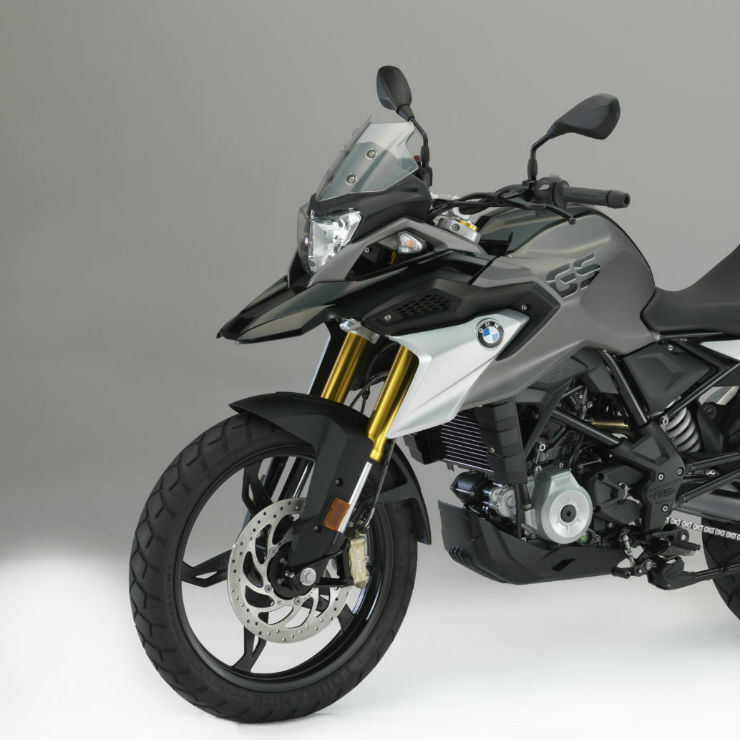 BMW Motorrad’s least-priced motorcycles are just weeks away from being launched in India. Both the BMW G310R and the GS 310R will be launched simultaneously in India, by the end of June 2018. While some BMW Motorrad dealers are said to be taking pre-bookings unofficially for Rs. 50,000, official bookings are likely to start from the date of launch. Deliveries are expected to begin from August 2018. Both motorcycles are manufactured in India by TVS Motors. Both share parts with the TVS Apache 310 sportsbike, and this includes the 310-cc engine and various other cycle parts. 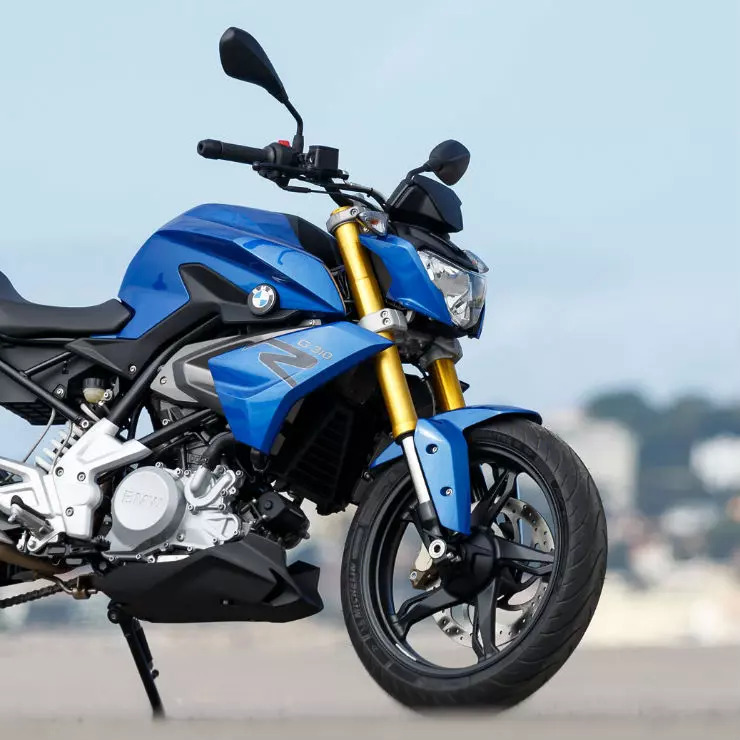 However, styling, branding, pricing, ECU tuning and suspension tuning on the BMW G 310R and GS 310R will be different from that of the TVS Apache 310. The BMW motorcycles are expected to be priced at a premium of at least Rs. 1 lakh above that of the TVS Apache 310 in order to capitalize on the BMW badge value. However, both motorcycles will have heavy amounts of localization as TVS Motors builds the motorcycles ground up at its Hosur factory, with a lot of local content. The price of the BMW G 310R is likely to start from around Rs. 3.3 lakh, while that of the GS 310R could start from around Rs. 3.5 lakh, both prices on-road Delhi figures. The BMW G 310R and the GS 310R will be powered by a 310-cc, four stroke petrol engine. The engine gets liquid cooling, fuel injection, a four valve head and twin overhead camshafts. The motor makes 34 Bhp of peak power and 28 Nm of peak torque. A six-speed manual gearbox is standard. The motorcycles get disc brakes on both wheels and dual channel ABS is standard. Suspension consists of upside down front forks and a monoshock rear. While the G 310R is a street bike with more aggressive ergonomics to encourage spirited riding, the GS 310R is a on-off dual purpose motorcycle with a more upright riding position. The GS 310R is also expected to offer softer suspension with longer travel.